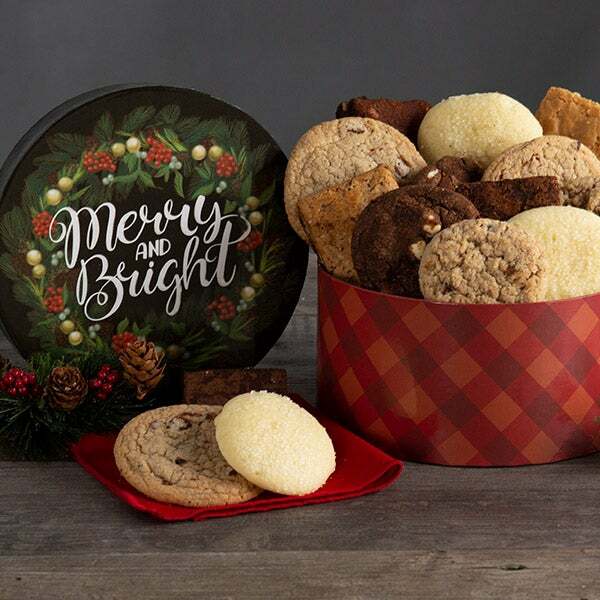 Ensure that their holiday season is merry and bright by gifting this festive gift box full of decadent cookies and brownies. 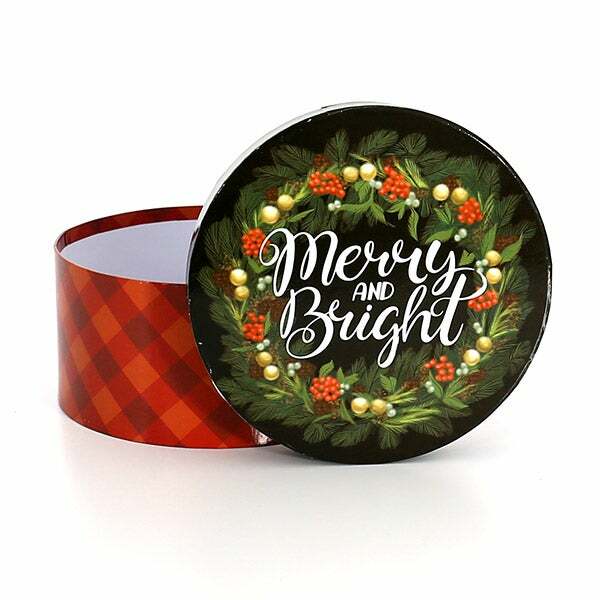 The box is embellished with a holiday wreath and festive plaid pattern and comes filled with an assortment of our freshly baked brownies and cookies. 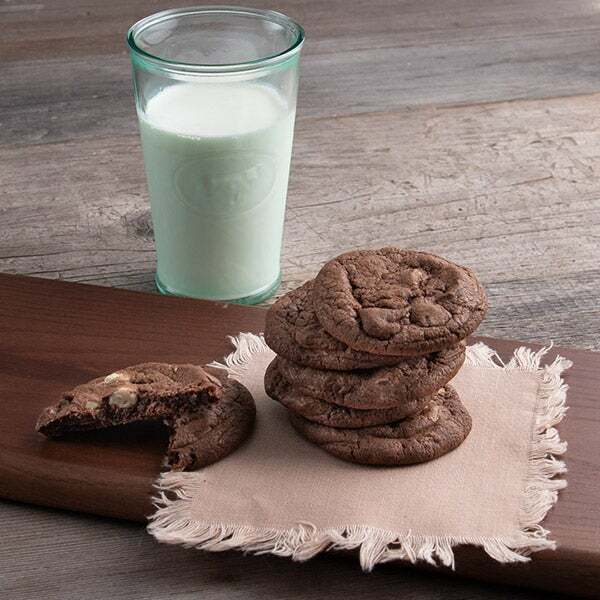 The delicious brownie flavors include fudge walnut, peanut butter and chocolate chunk! 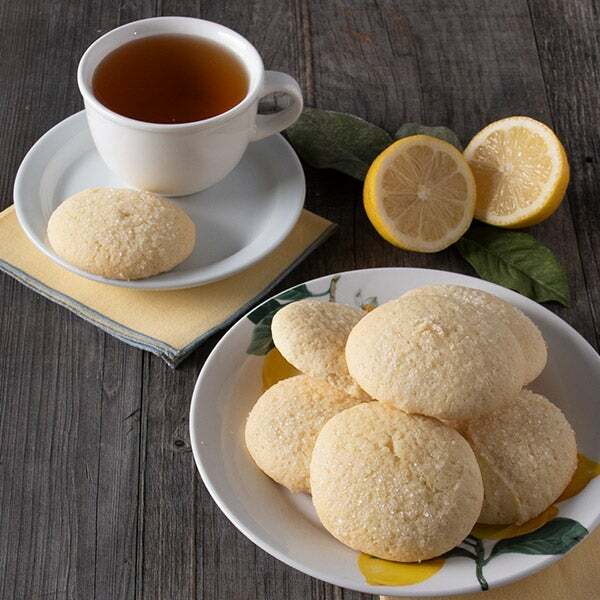 The perfect gift for those who love sweets! 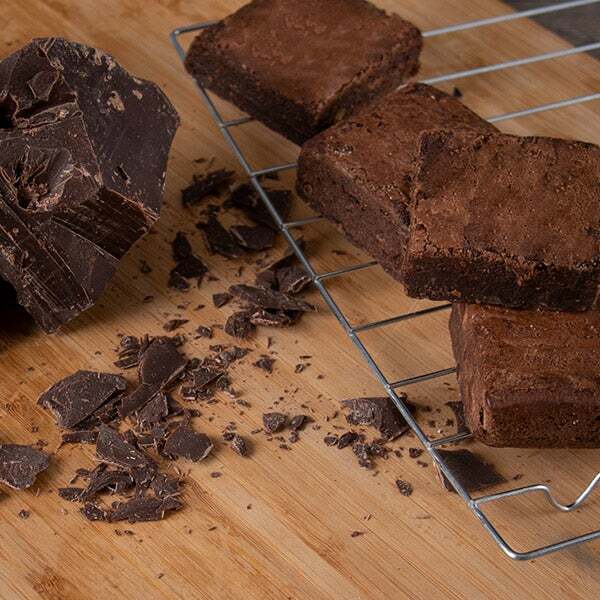 Chocolate Chunk Brownies - 1.5 oz. 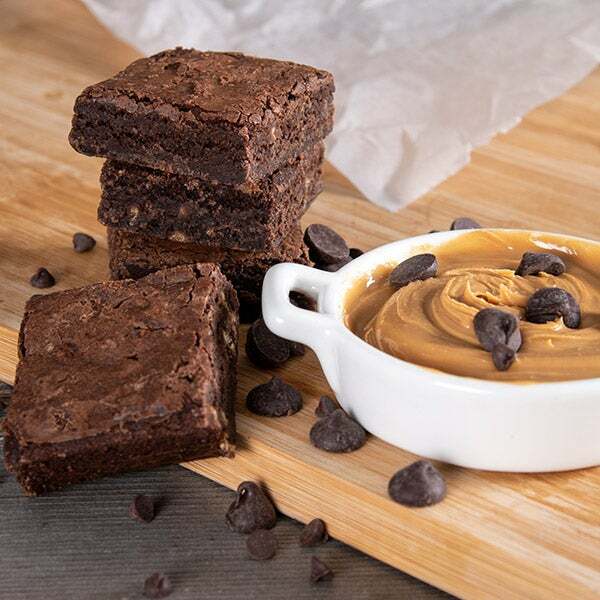 Peanut Butter Brownies - 1.5 oz. 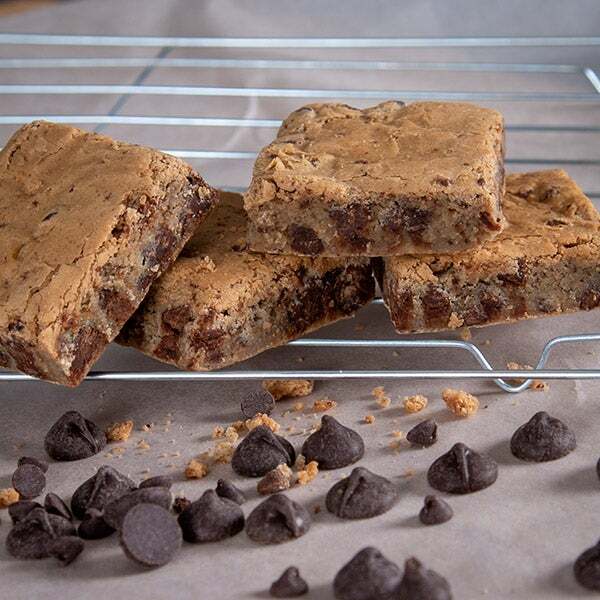 Chocolate Chip Blondies - 1.5 oz. 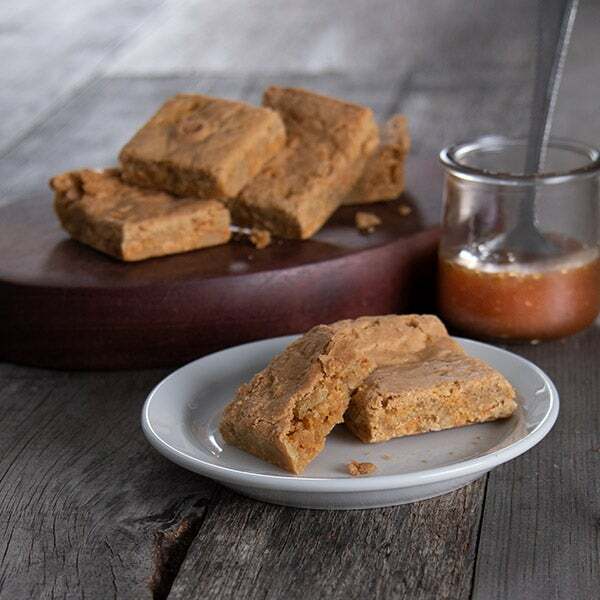 Butterscotch Blondies - 1.5 oz. 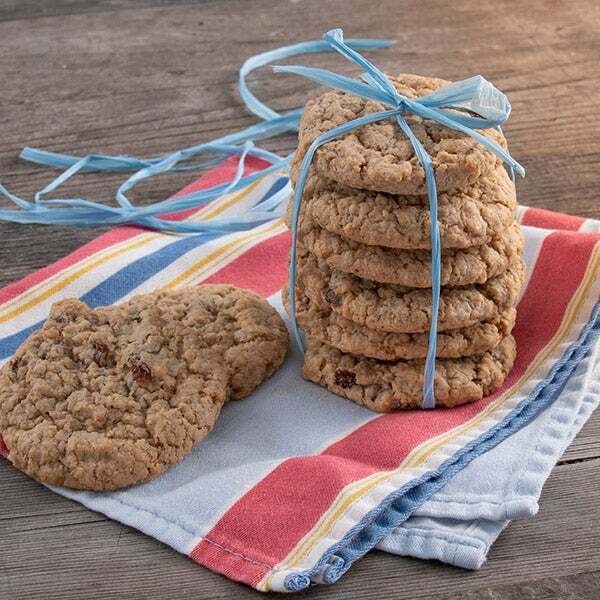 Oatmeal Raisin Cookies (2 pack) - 2 oz. 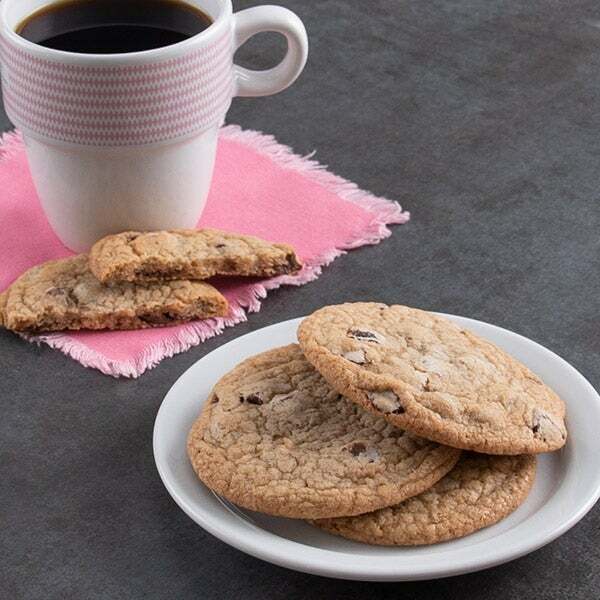 All baked goods in this gift box are Kosher OU-D certified.